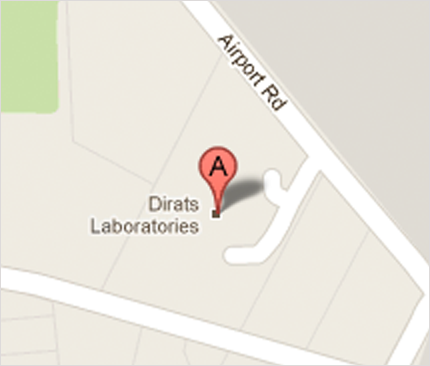 Dirats Laboratories has been the leader in materials testing and analysis for 79 years. Prime contractors, vendors and agencies come to Dirats for accurate and reliable testing, coupled with quick turnaround. Dirats Laboratories makes aggressive investments in new technology to always provide the best services to its customers through continual improvement in throughput, automation, accuracy and efficiency. Dirats Laboratories performs mechanical testing, chemical analysis and metallurgical evaluation for aerospace, automotive, defense, electronics, medical, power generation and other vital industries. Access the Dirats Client Information Center to view ongoing tests and download final reports.